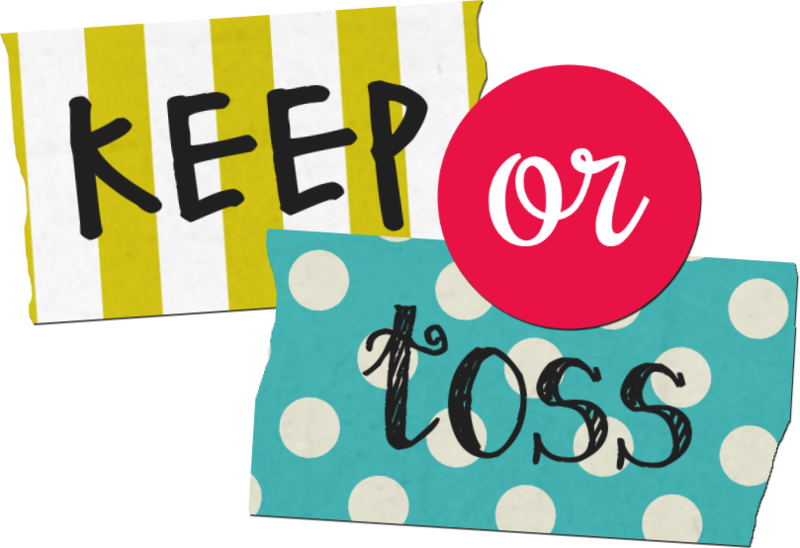 1-Take our fun, fast quiz to find your Style Profile. 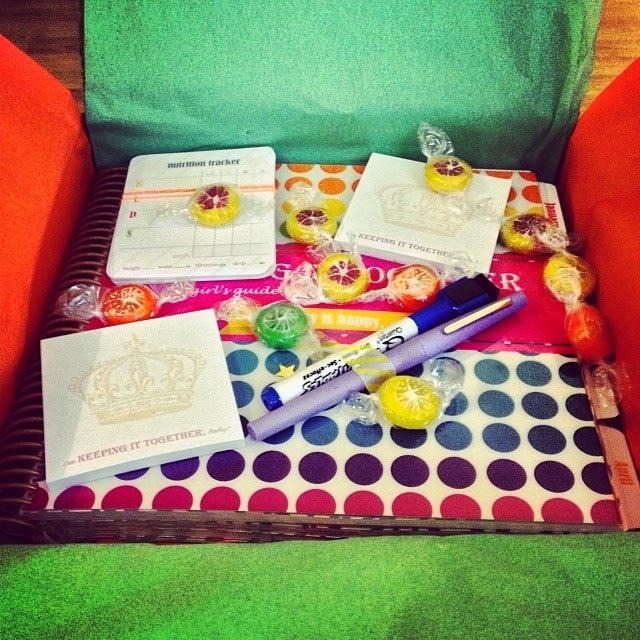 2-Sign up to get your customized Welcome Box. 3-Get excited! You can start enjoying your Maven perks right away. Log into your account between the 20th-24th of every month to preview your box, try a new style, upgrade, add extras or send your box to a friend at no extra charge. 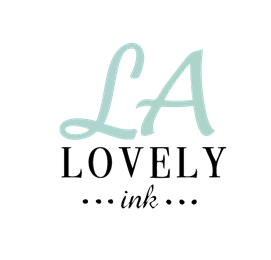 I got a 50% off code and there are always deals, sales, a little surprises on the site! I am going to keep my subscription for now. I NEED some of those nail polishes! Some of the colors are TO DIE FOR! It's a better way to paint your nails! Fun, isn't it!? 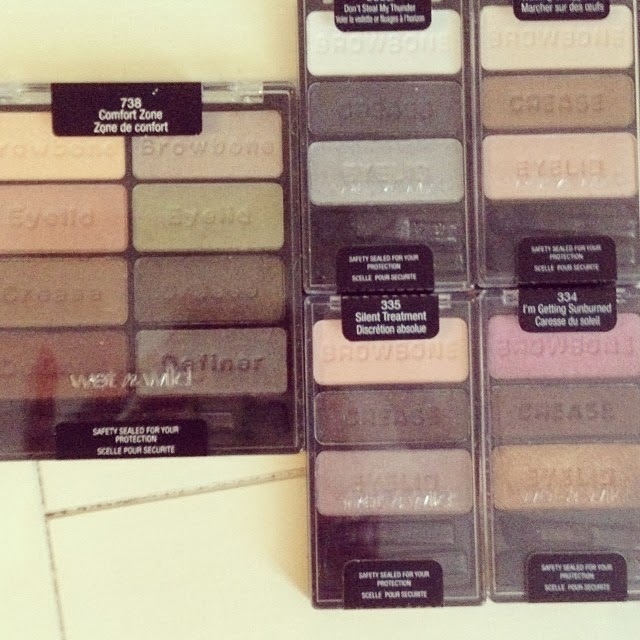 I seriously need these colors!! 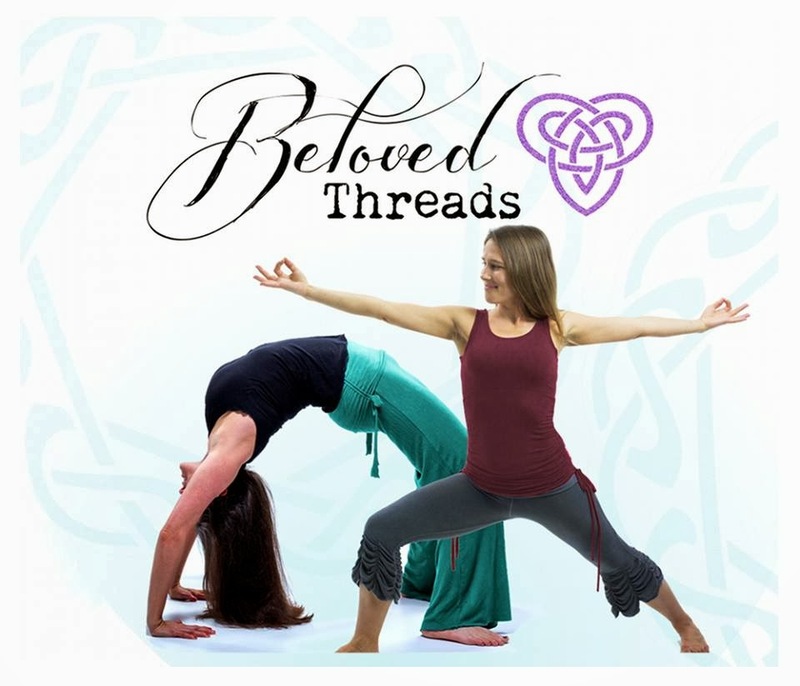 So far I am loving this monthly Subscription Box! No commitment, You can quit anytime! I think I like the deals they have on the site more than the actual monthly subscription! lol! 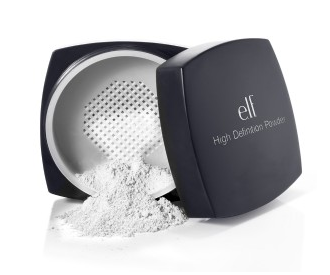 Price Point- Kind of Expensive for a makeup sponge! About $20 to $30 for a package of 2. I use the color 002. That blends into my neck flawlessly. 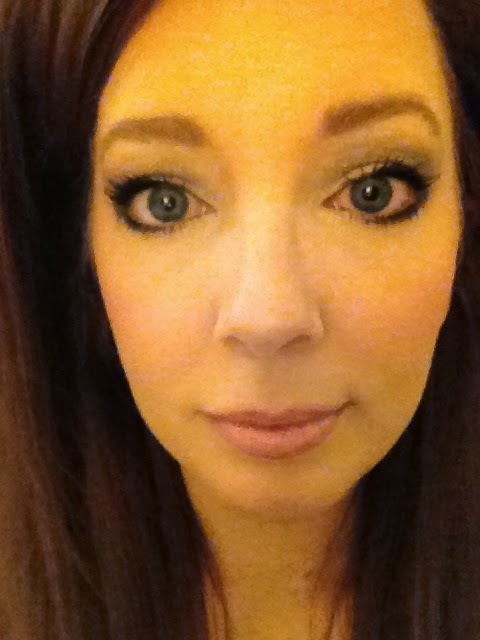 (Why yes, I am pale!) For the summer I will probably go one shade darker. BTW- THIS FOUNDATION IS A KEEP!!!!! 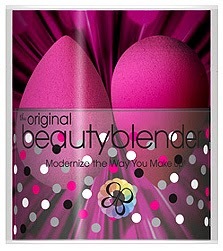 Combine this with the Beauty Blender and it's AMAZING!!!! I put on one layer with the sponge, wait a minute and put another layer to two layers on. 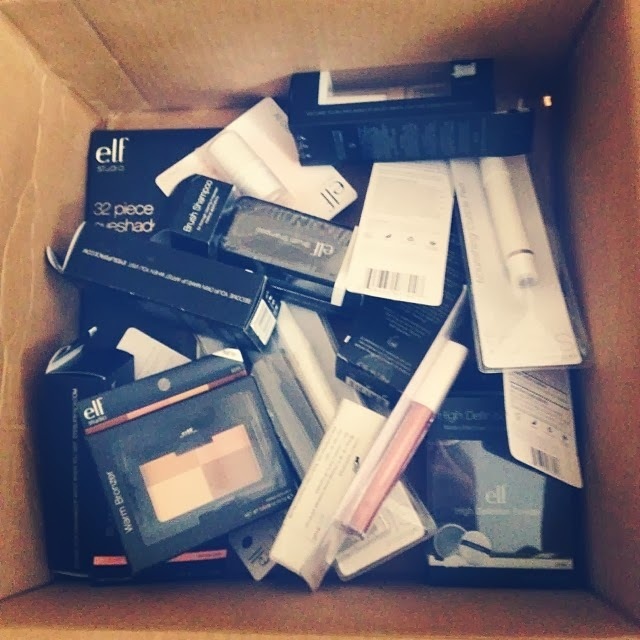 It seems like a lot, but it truly creates a flawless "face". 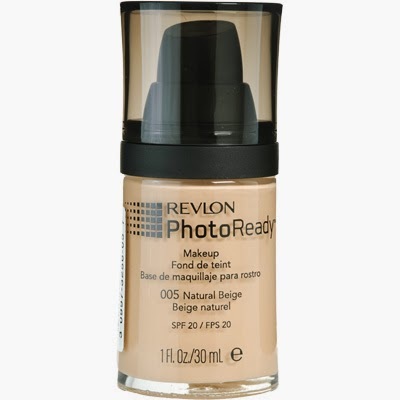 The Beauty Blender and the Revlon Photo Ready Foundation are in my "Holy Grail" of products I will use over and over! 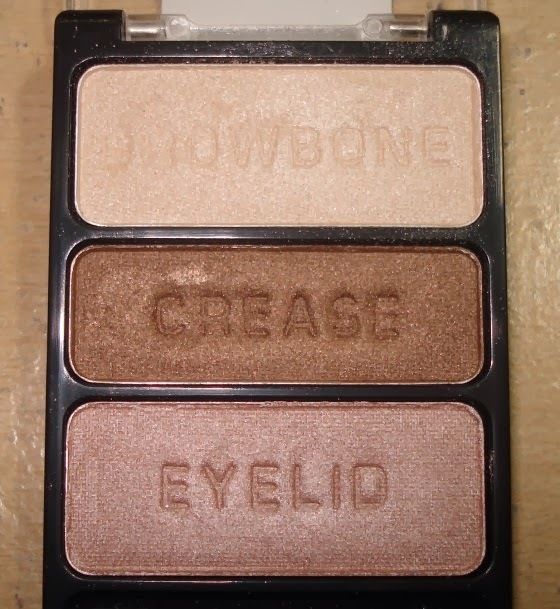 I got this with my drugstore.com haul. I have heard mixed reviews. 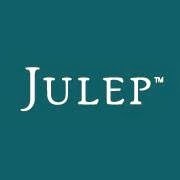 Price Point- CHEAP- Anywhere from $7 to $9. You can find coupons and deals. Most drug store sells this! 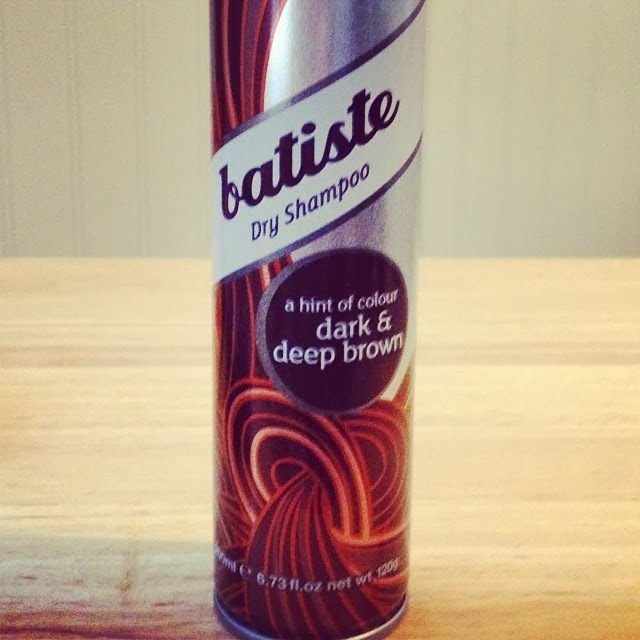 This product is for Brunettes. It does deposit a little color with it, so you definitely don't want to use it on anything other than brunette hair. 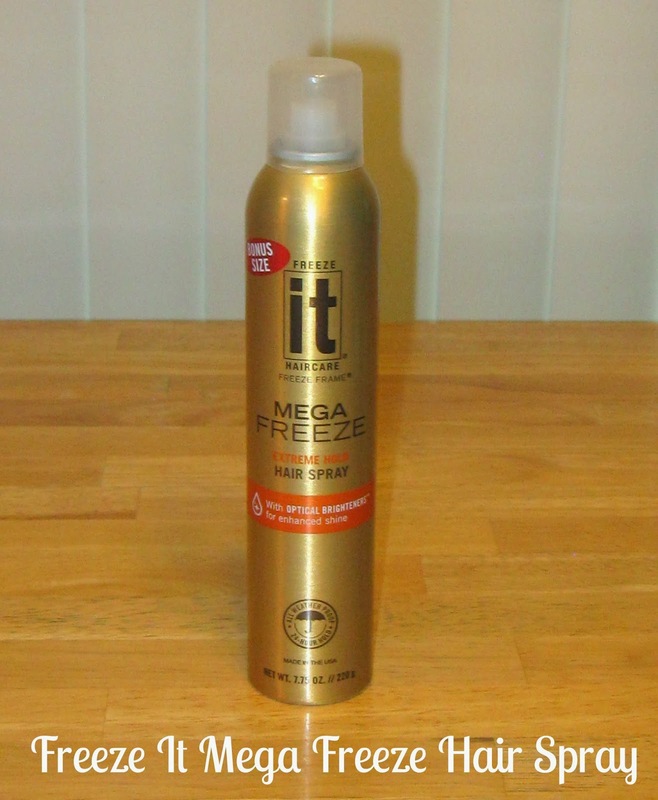 I wanted to try this because the Dry shampoo spray that I was using would give my hair a powdery cast. Not cool. 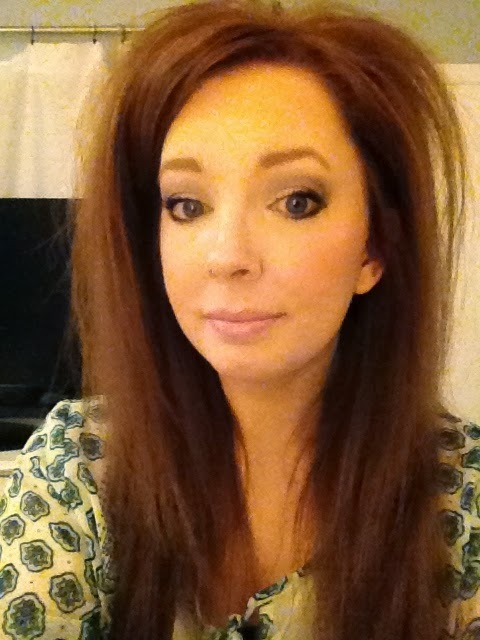 This Dry Shampoo promised not to "show" in Brunette hair. It's pretty cut and dry! You spray it in at the roots and kind of rub it in with your hands into the roots. 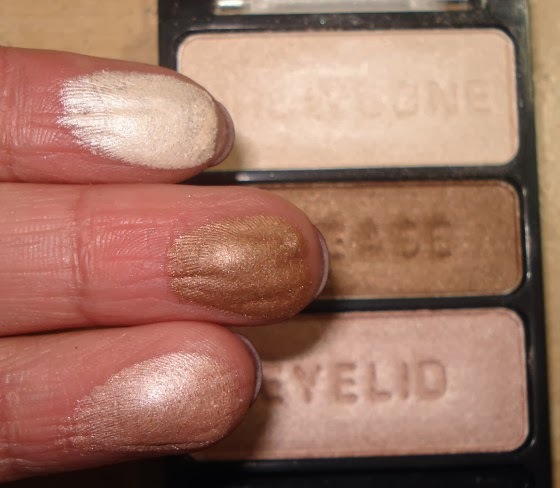 When you do this with the Brown Dry shampoo, you are going to see that it leaves a little brown residue on your hands. No biggie, it washes right off. I would use this sparingly. Also, I like to use a blow dryer on a low heat setting and run it through my hair. This Batiste dry shampoo add MAD VOLUME to my hair. I love using it when I am putting my hair on top of my head in a bun. 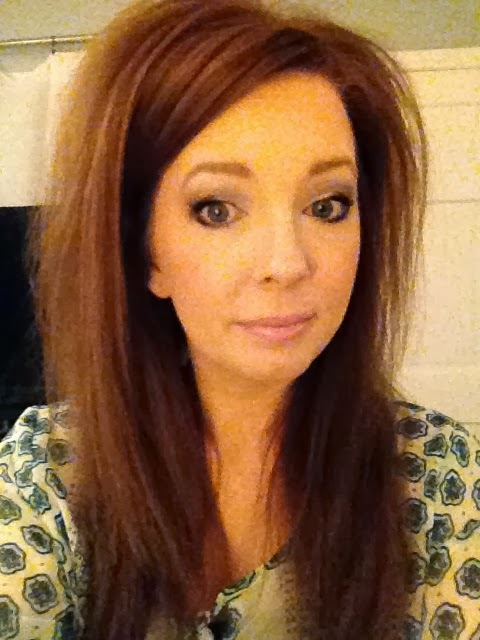 It does kind of get too dry (if you aren't careful) .. and makes it hard to style your hair and wear it down. So, use sparingly! It's benefits outweigh the bad. 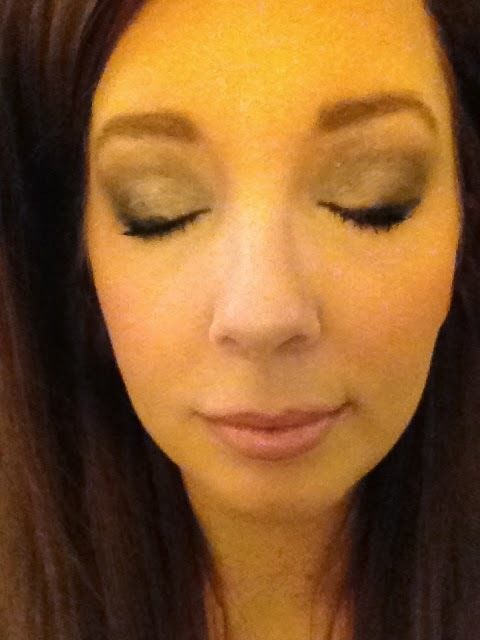 It took a couple of times to get used to the texture it gave my hair, and I had to figure out not to use too much! I really like it. SOOO..I tried a new Hairspray. It goes on heavy and stays wet too long. It can leave your hair crunchy. I hated it. Reminds me of a better smelling aquanet. 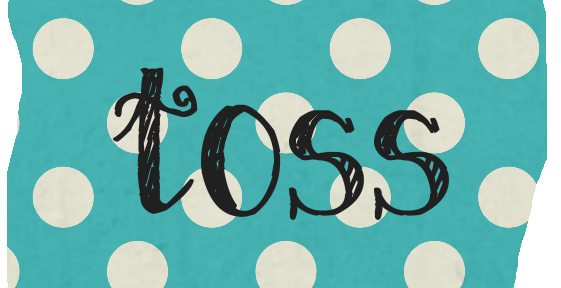 Toss it! I have bought this for YEARS and will continue to buy it. 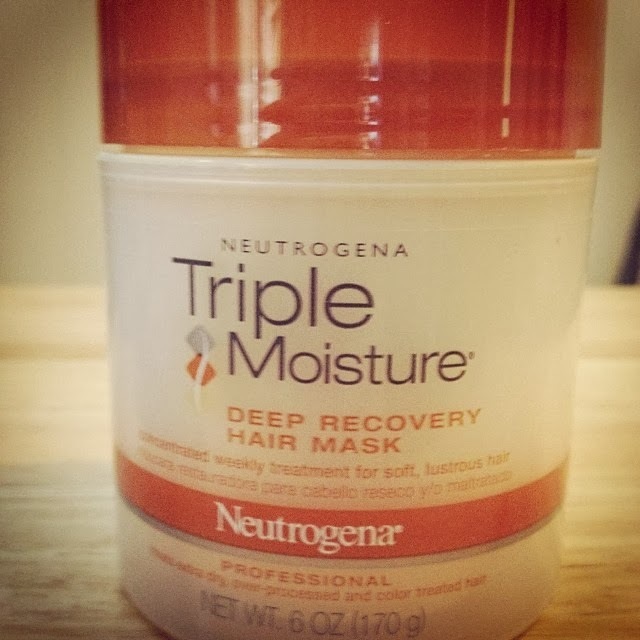 Use a little for light hold, or use a lot and your hair will literally freeze where it's at! It's a keeper! Ok, here's what has been inspiring me lately. I am constantly in awe of the talent of people! I wish that some would rub off on me!!! HOLY COW, loving this table make over! Don't pass over those "UGLY" tables people. Sometimes they can be turned into something GORGEOUS! 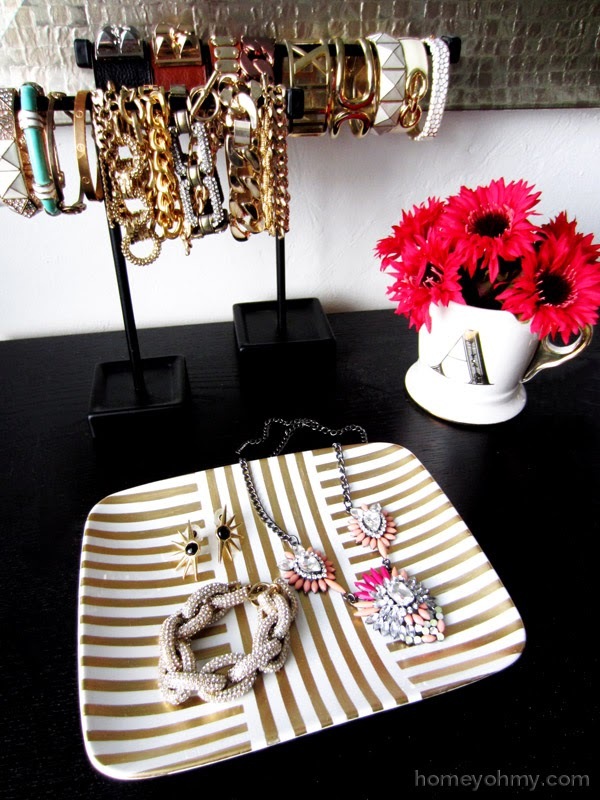 Step by step on how to create this AWESOME jewelry try! I am so loving this! MIND BLOWN! 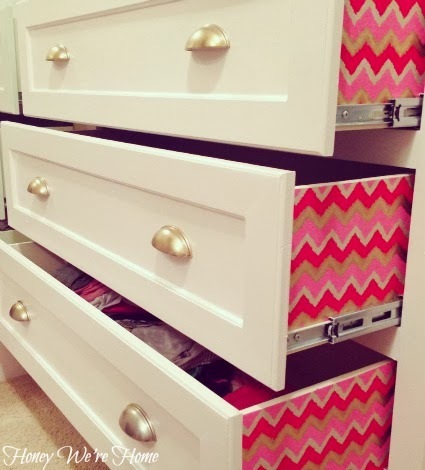 What a creative way to add pizazz to your drawers!! I absolutely LOVE this!! First of all, how great is this photo! 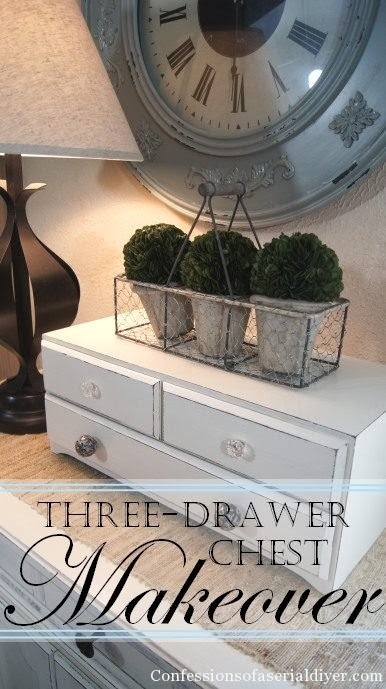 Someone gets creative points on their staging!!! Great job! 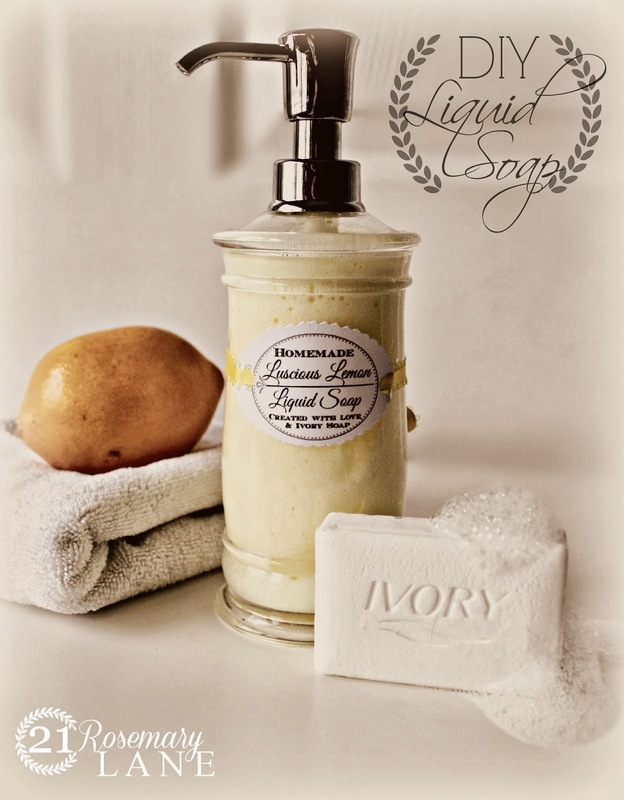 Ok, but more than that... homemade Liquid Soap from bar soap! Save lots of money! That's always a good thing! 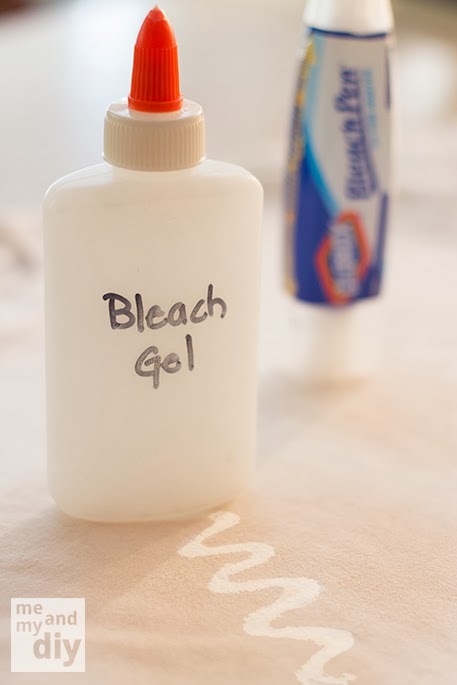 DIY Bleach Gel- This is genius! This is going to save me so much money! 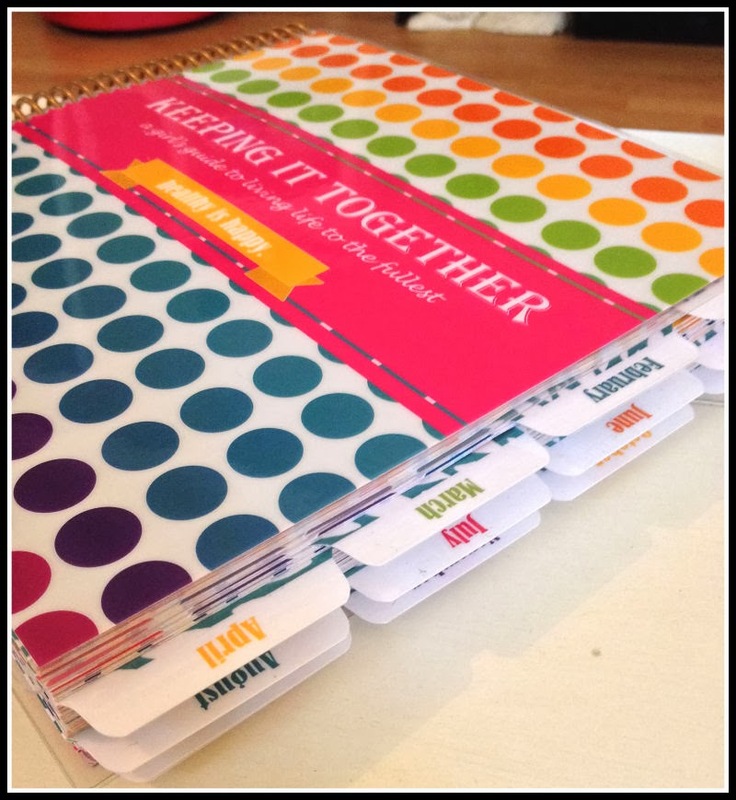 The 2014 “Keeping it Together” Daily Planner is your everyday guide to living life to the fullest! 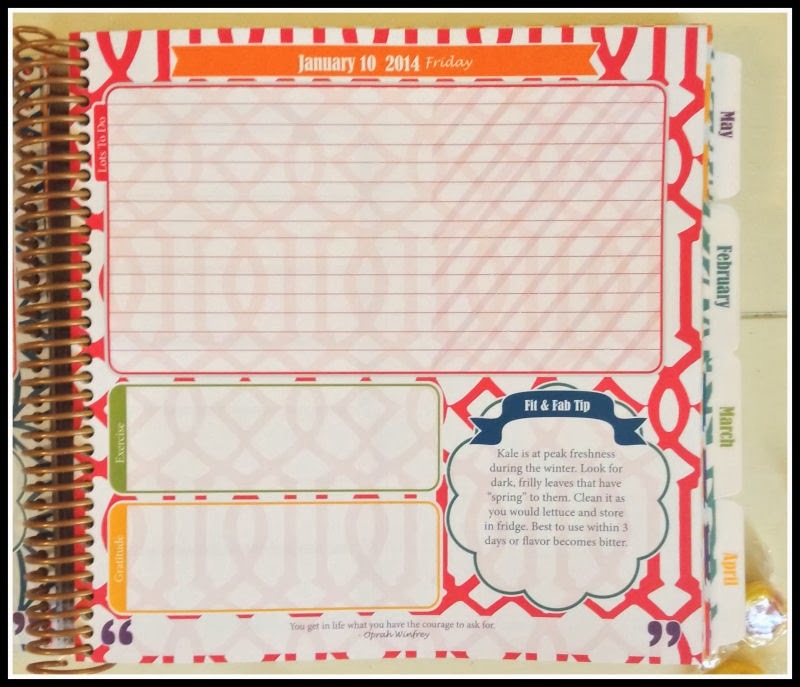 This 2014 daily journal is a vibrant and uplifting tool that allows you to track ALL the aspects important in your daily life. 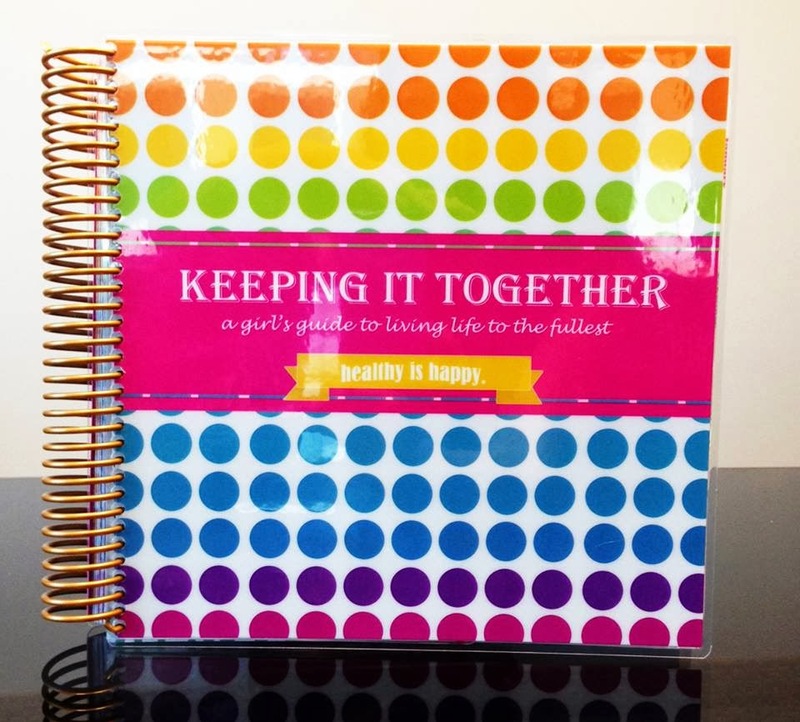 The planner covers daily time management, goal setting, gratitude, physical activity, kindness and nutrition. 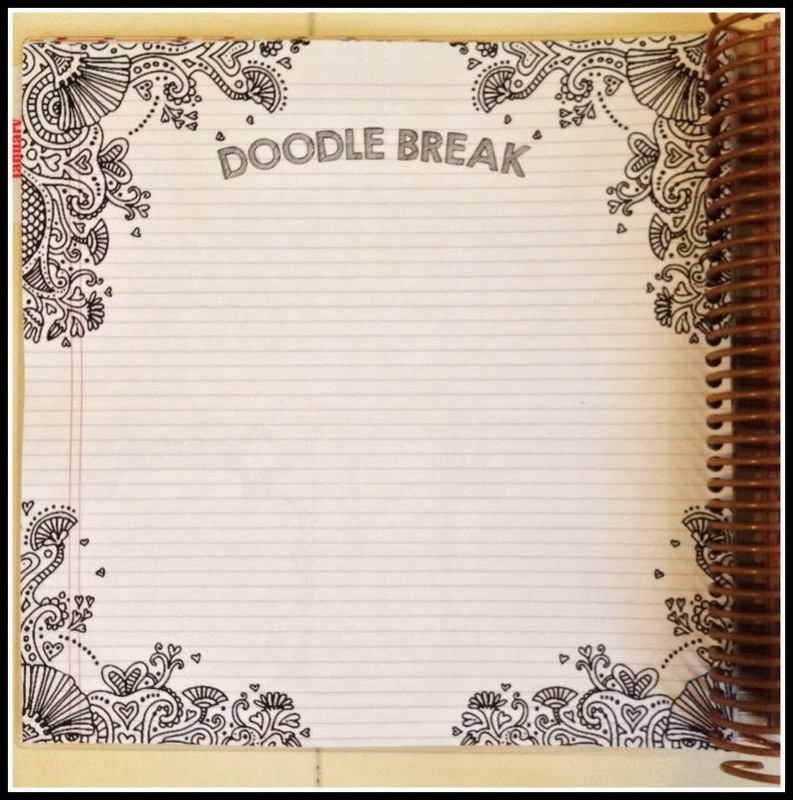 Additionally you will get sample work-outs, weekly meal planning space and fun “doodle” pages to spark your creativity. Everything is designed with a positive and happy vibe – so you’ll look forward to logging in all the essentials and tracking your progress as you make 2014 a year filled with health, happiness, peace and productivity. 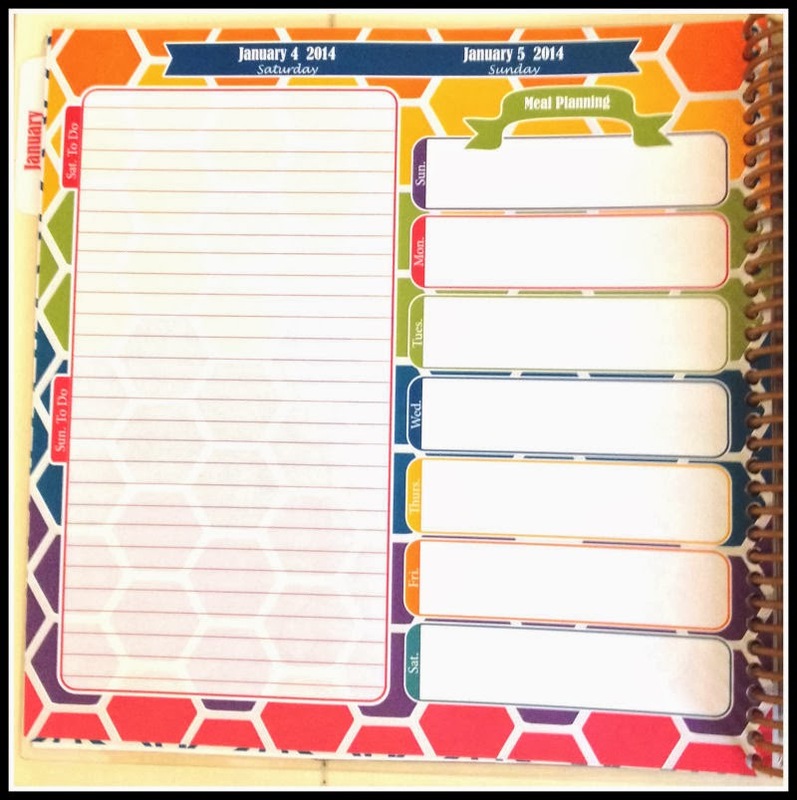 Each weekday has it's own page, where weekends share a page with meal planning for the week ahead! I LOVE THIS PLANNER!!! I LOVE LOVE LOVE IT! First, it's shipped for FREE via FedEx! I couldn't wait to dig in!! As you can see, it came with a lot of extras! It's so colorful. You guys know how I love me some color! The patterns and colors just make me so happy! Look at these tabs!!! LOVE the tabs! In the front of the Planner there's the whole year in a glance. 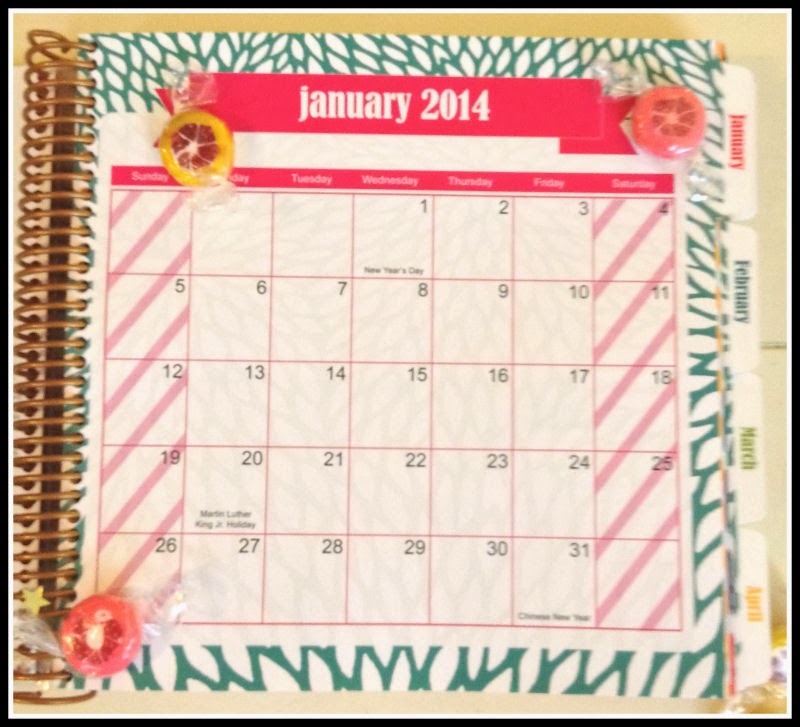 It is laminated, so you can mark important dates with the dry erase marker! There is a handy little plastic zipper pouch to store handy little items such as your sticky notes, paper clips, etc. 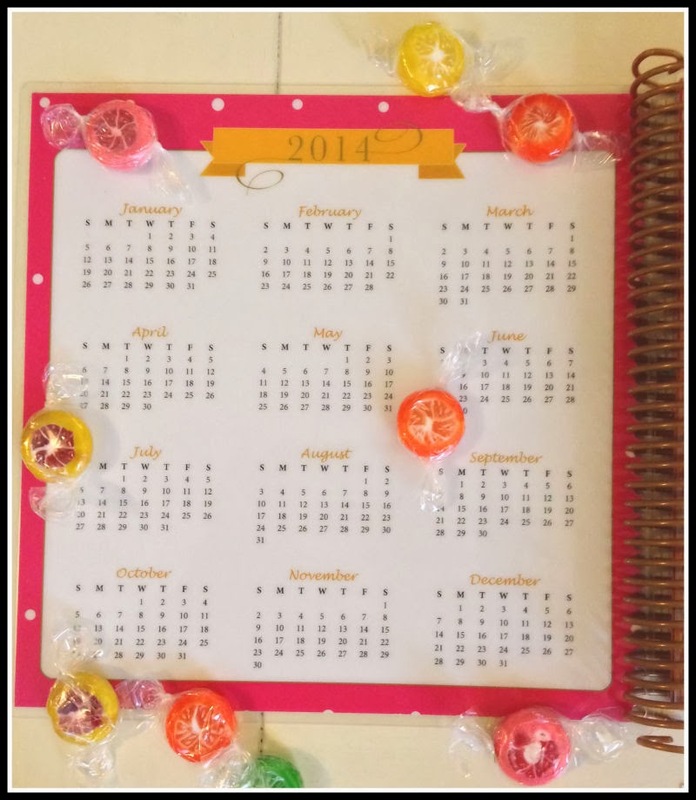 Each month has a monthly calendar. 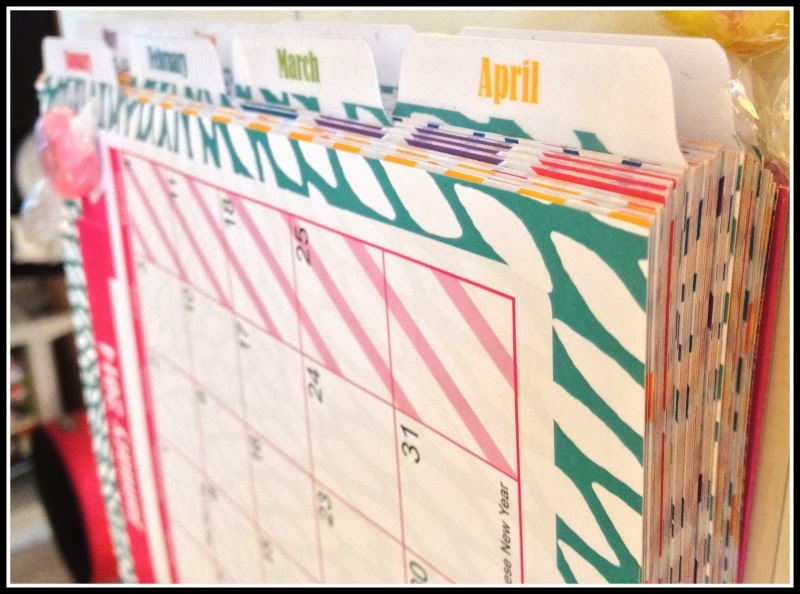 Each month has a page for notes, and each day of the week has it's own page. The weekends have a special page too! This makes it easy to keep it all together! Here is a great way to make use of some in-season Winter Citrus Fruit. Mix salt and oil then squeeze in lemon. Scrub away for a natural and refreshing exfoliate. It also has a doodle page! A.DOODLE.PAGE!!!! It comes with a pen and a dry erase marker. 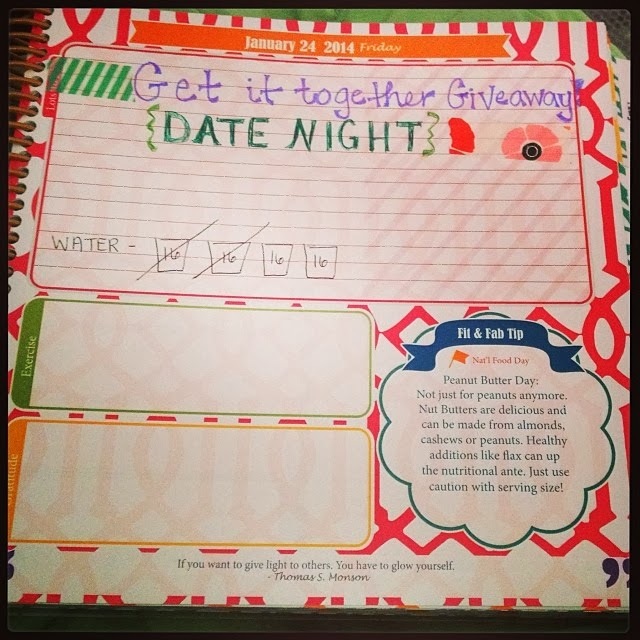 There is a place in the planner where you can use your dry erase marker! There are stickers! 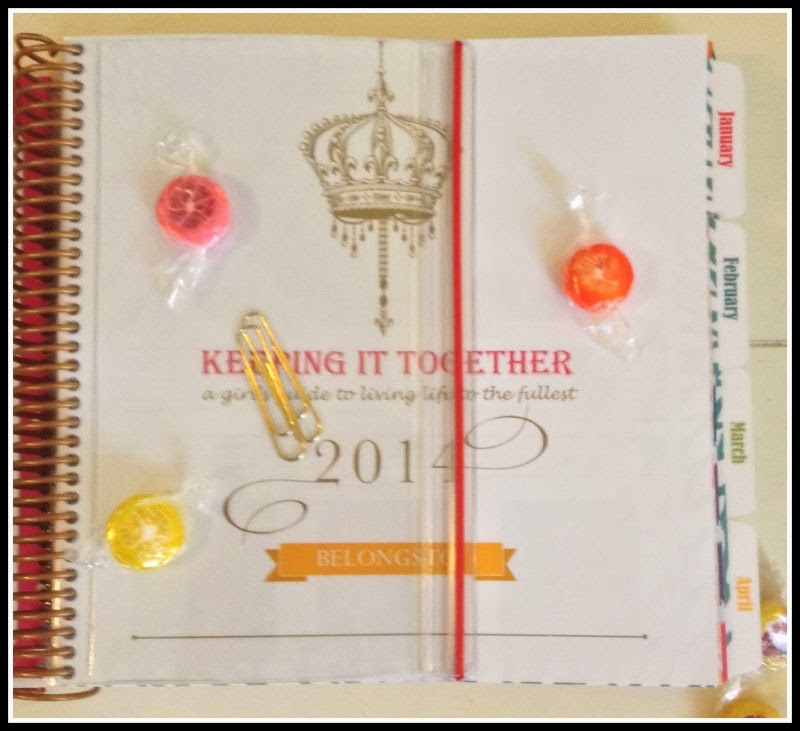 I am in love with this planner! You also get sticky notes. TWO of them. I keep one in my purse and one in the planner! The Quote at the bottom is JUST what I needed today! 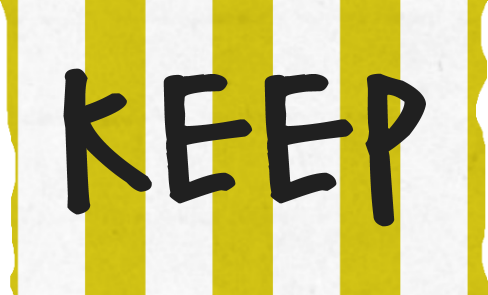 Visit KEEPING IT TOGETHER FACEBOOK page to see more details! 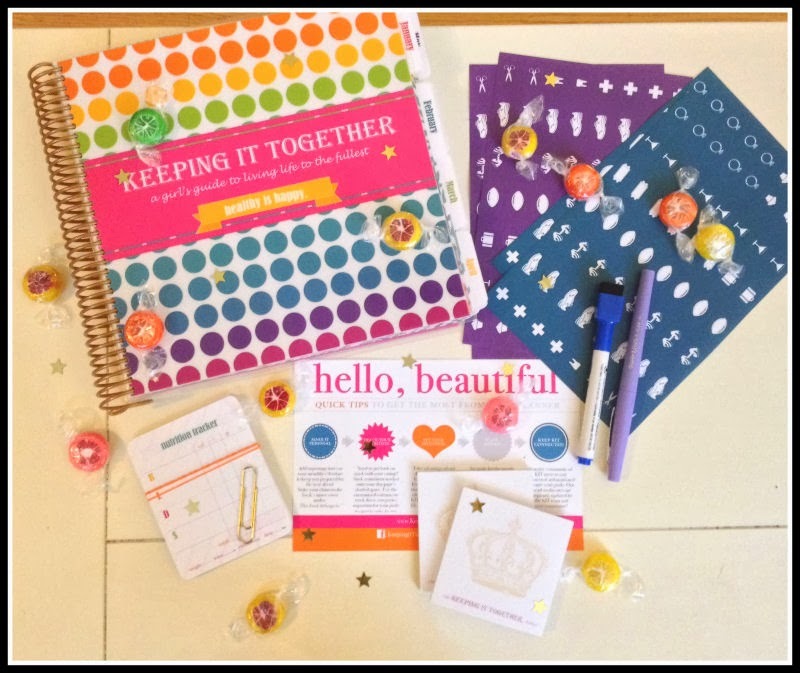 Enter to win your VERY OWN Keeping it Together Kit!! 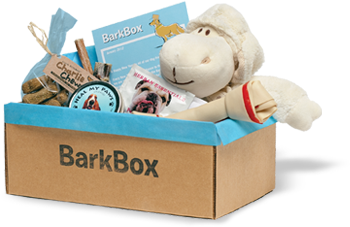 Click HERE and get $5 off your first Bark Box!!!! Once again, WE LOVE THE BARK BOX! It never disappoints! I don't think we have ever received anything that we didn't approve of! 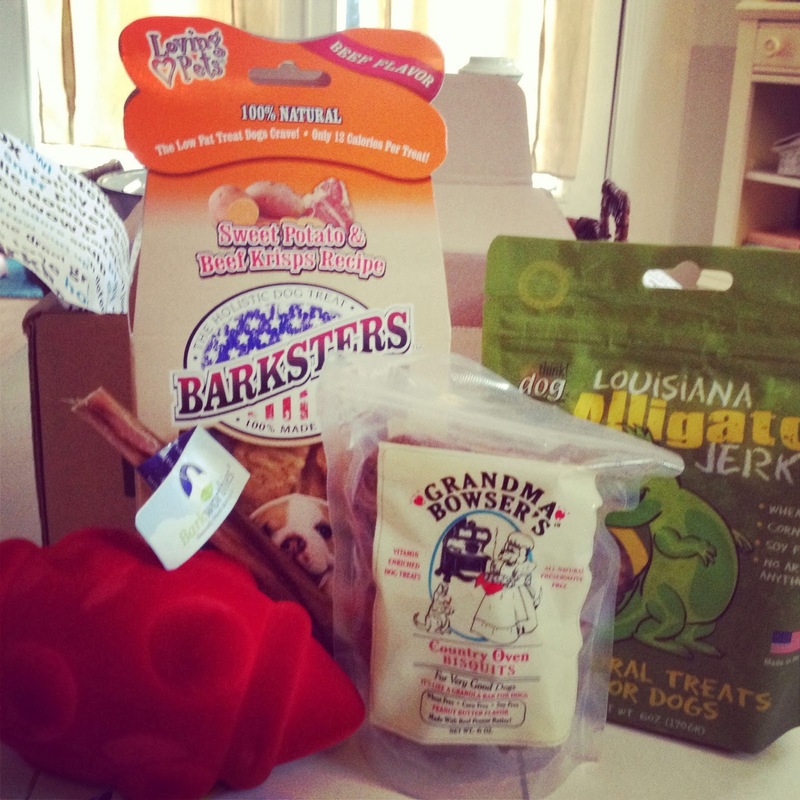 We opt to get the bark box sent to us each month because we live no where near a pet store (Oh the joys of rural living!). 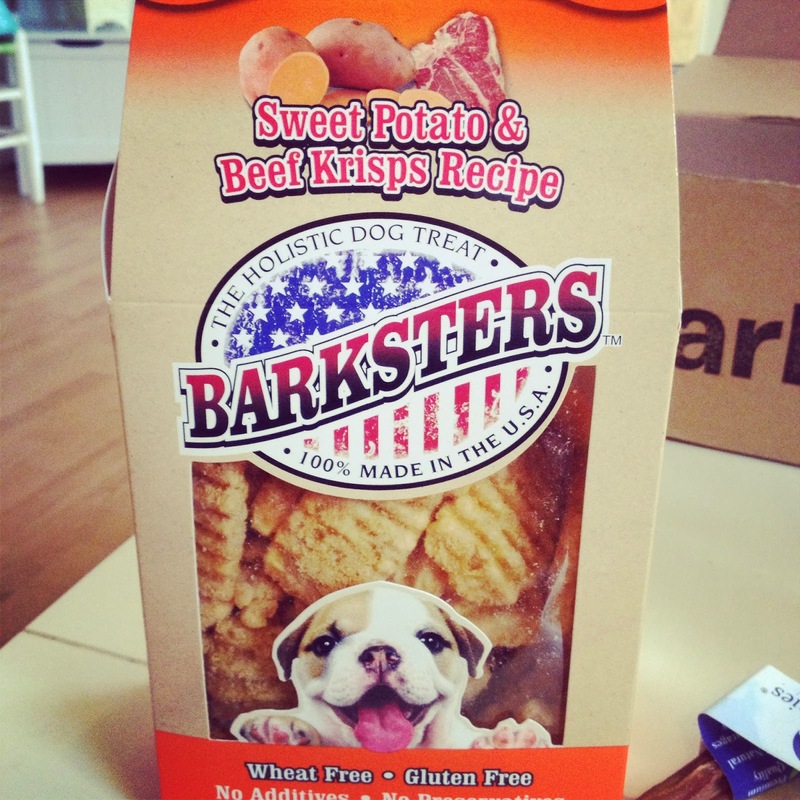 Barksters are great for snacking! 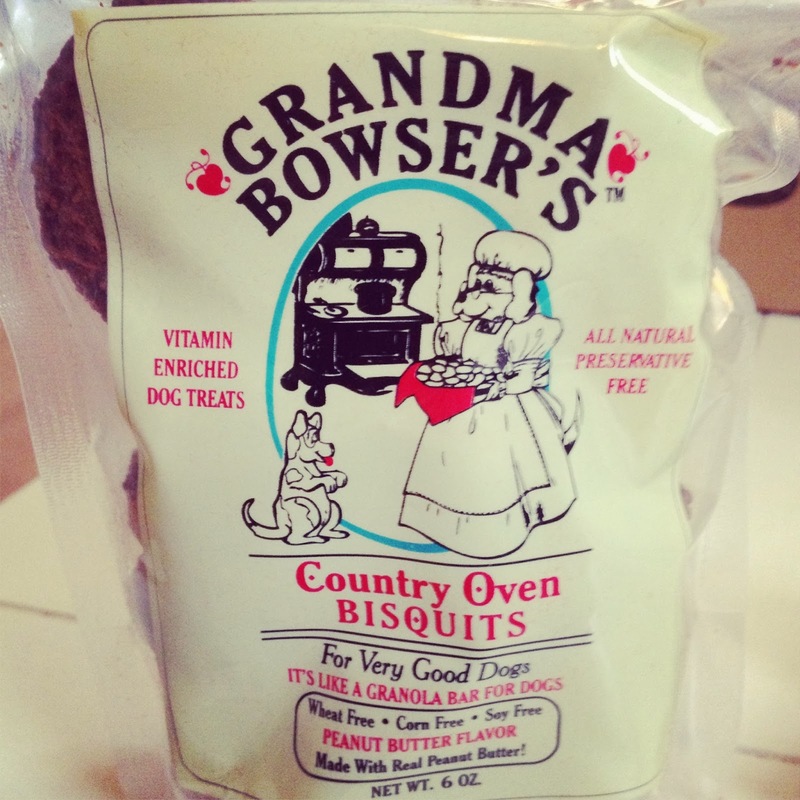 Wheat and gluten free, they are low fat and great for pups! Made from all natural ingredients. No preservatives. These are Peanut butter treats that have Omega 3 and 6 acids added for a shiny coat and to fight inflammation! 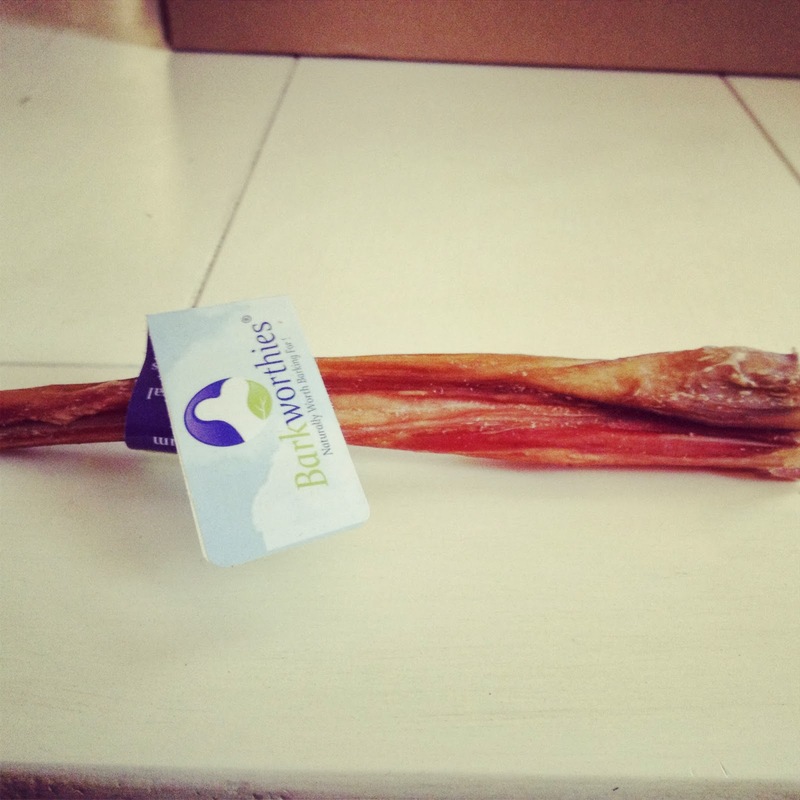 You can feel good about giving this treat to your pup! 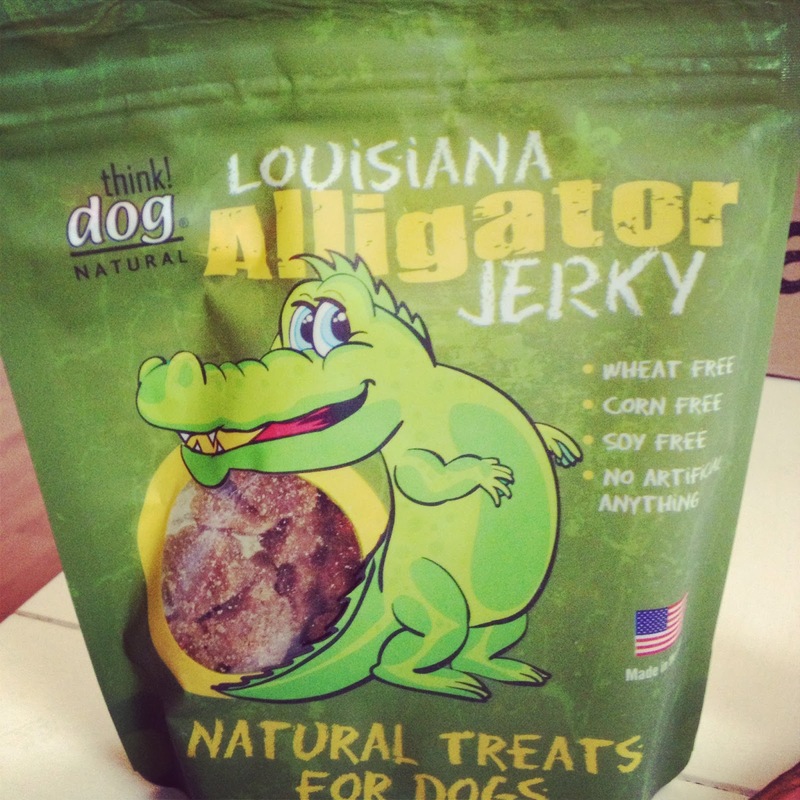 Louisiana Alligator Jerky! The Pups love it! Great for Pups with allergies! No soy, corn or wheat! No chemical or preservatives used! 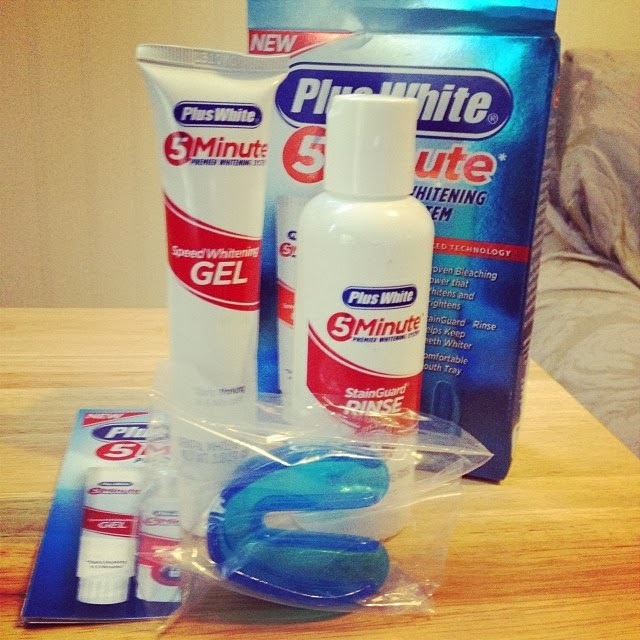 We are able to try new products every month and have come across many items that we would order over and over again!